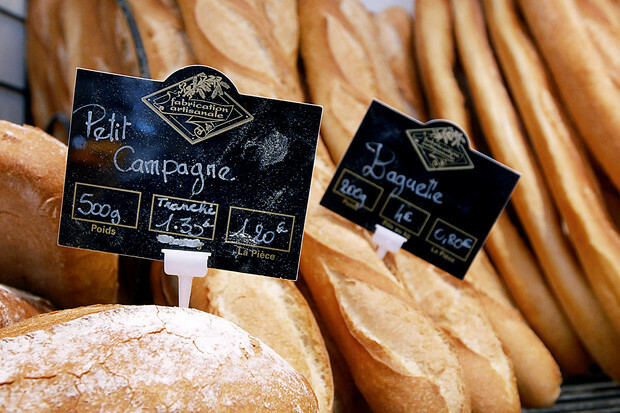 What is Paris without a baguette? But if you are living 'sans gluten' or gluten free, how can you cope when visiting Paris? Firstly, let me say, I am not celiac and it is my choice to live without gluten. But for many who do live with Celiac's disease, gluten free travel is really important. So, for my own sense of confidence and joy of travel, I decided to do some research about eating 'sans gluten' in Paris. Guess what ! I am not the first to think of this, and, therefore, I am going to simply make reference here to some amazingly helpful websites and other bloggers posts (why re-invent the wheel). 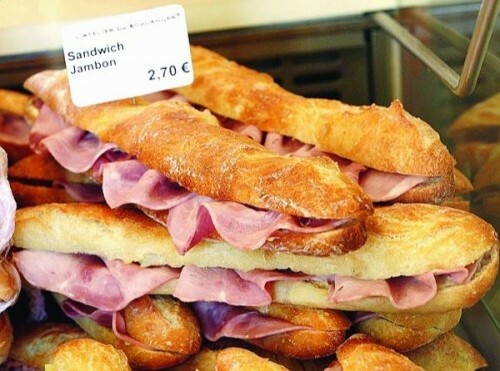 For anyone who has already tralled to Paris, you will know that the typical petit dejuener/ breakfast offered in hotels is baguettes, ham, cheese, yoghurt and coffee. So if you don't want to or cant eat the baguette, breakfast is pretty un satisfying. I found that I could buy rice cakes at the local grocery store or 'carefour' and most hotels would be OK for me to have these with the ham and cheese. So here's some great websites and blogs... I've enjoyed visiting these spots today, and I'm all inspired to eat healthy again! Gluten Free Mom - here our host introduces us to many great Parisian cafes & restaurants that are either totally gluten free, or offer gluten free options. She has even gone to the trouble to identify some places to get the french favs like crepes! Ma vie francaise - What's a day in Paris without a cake - here Zoe shows us where to get some yummy french sweets - her photos just make your mouth water. Here, at Ma Vie Francaise, we also find a great post about gluten free grocery shopping in Paris. David Lebovitz - I follow David's blog and every time i get something in my mail box from him, my creative self is inspired. David is also the Author of 'the sweet life in Paris', and in this post he provides some great advice about eating gluten free in Paris. David also provides links and advice on where to shop for your own ingredients, how to rent an apartment so you can cook for yourself, and advises that we try ethnic restaurants for a wide range of dining options. 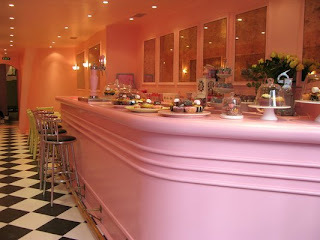 The Hip Paris Blog - this post discovers patisseries and the photo's are sweet as. Willi's Wine Bar - linked to Maceo's but looks like a great place to meet friends. Le Reminet - Looks like another nice place to do a special diner - like the 'last night' of holidays, or a good place to meet friends. Please let me know if you've come across any other great 'sans gluten' cafes in Paris. There's nothing like enjoying your food when you're on holidays! 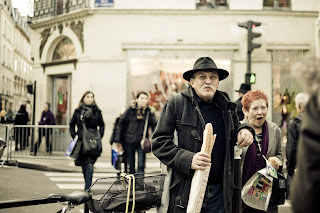 Fascinating post about something I'd not considered at all about travelling in France. Oh yum! Another thing I'm looking forward to in France, along with the cheese lol ... baguettes and croissants. Even though I don't have issue with gluten, a couple of my friends I'll be with do so thanks for your helpful post. 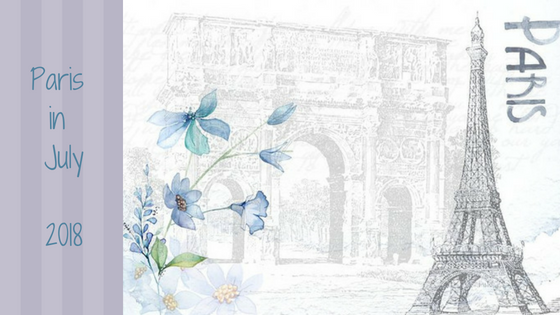 I am actually reading David Lebovitz`s book " The Sweet Life in Paris " as one of my choices for the Paris in July challenge. I just sent this link to a gluten free friend. I never thought of it before! Very nice and informative, too!